You are here: Home / INKER ART. 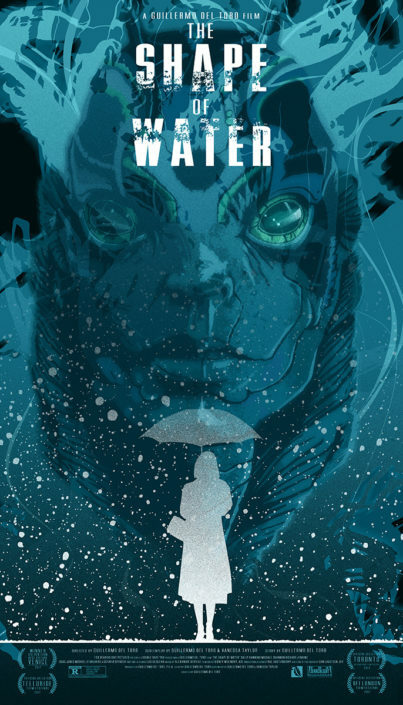 / THE SHAPE OF WATER. Created for The Poster Posse OSCAR’S tribute drop. 300 RISE OF AN EMPIRE. RAMPAGE.